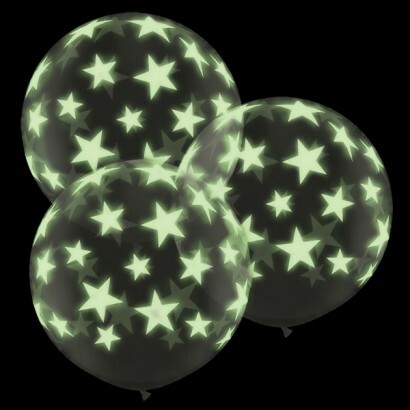 An unusual pair of balloons which are fabulous for parties and celebrations. 3ft in diameter, once it's been inflated with helium it can float for up to 3 days, and has the potential to remain inflated for weeks if cared for correctly. This 100% natural latex balloon is biodegradable and will decompose quickly.